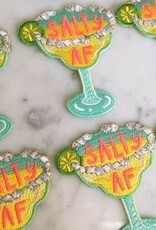 Feeling salty? & maybe a little thirsty too?! 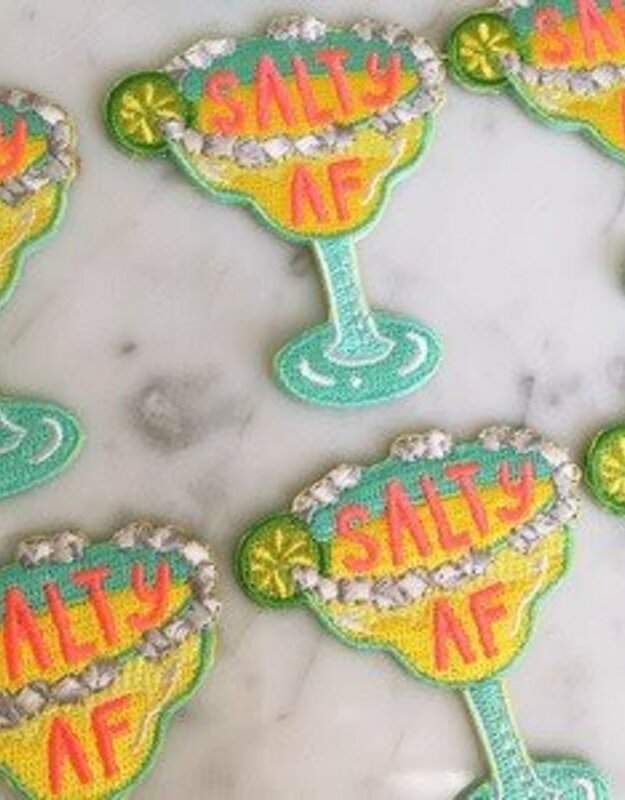 Then our Salty AF Margarita patch is for you! Fully embroidered in vibrant colors.